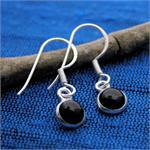 Welcome to our wholesale silver jewelry "best sellers" section. 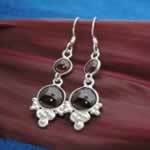 Over time each of these wholesale silver jewelry styles has proven to be consistently in demand. We guarantee all of our wholesale silver jewelry to be 92.5% silver, designating it "sterling," and we use only genuine stones. 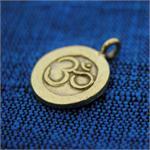 Ordering wholesale silver jewelry from indiasilver.com is easy. Your wholesale silver jewelry order will ship within 48 business hours of receipt, and we guarantee all our wholesale silver jewelry to be to your liking. If you you are not completely satisfied with anything in your wholesale silver jewelry order, simply send back your wholesale silver jewelry purchase and we will refund your money immediately, no questions asked! Freeform druzy rings sold in assorted shapes and colors. 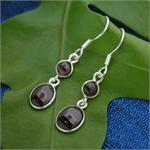 Cab stone necklace with silver halo design. 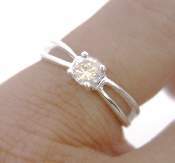 Sterling silver rings with faceted stone, sold in pre-pack of six rings. Wire bezel set necklace with oval cab stones and pearl detail.